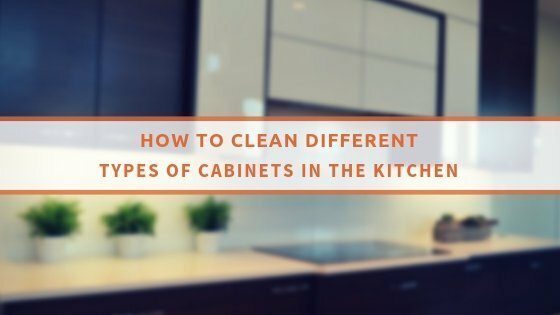 The higher surfaces of your house are often the most overlooked when it comes to domestic cleaning and as a result the layers of dust that build up can become very thick. If you or a family member suffers from allergies it is vital that these get taken care of immediately and not left out of sight and out of mind. In order to get the best results from your dusting, it is important to take care of the high surfaces first. This is due to a little force that we like to called “gravity”. No matter how careful you are while dusting or how strong the cleaning product, it is inevitable that a large amount of dust will drop to the floor as you wipe it. After all, dust doesn’t magically disappear, it just gets moved around. 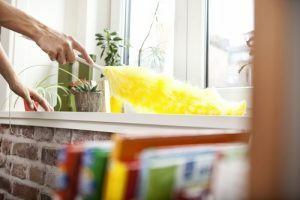 Once all window sills, shelves and other high surfaces are cleaned it is finally time to break out the vacuum cleaner to take care of the floors and skirting. Don’t forget the tops of doors and door frames. Dusting has to be performed on a regular basis, because there is no sure fire away of preventing dust and allergens from getting into the house. If you do not have the time or energy for this task, you could always hire a domestic cleaning company in London. Their professional domestic cleaners can provide regular house cleaning services or one-off spring cleaning services.